Looking for some comparison photos. 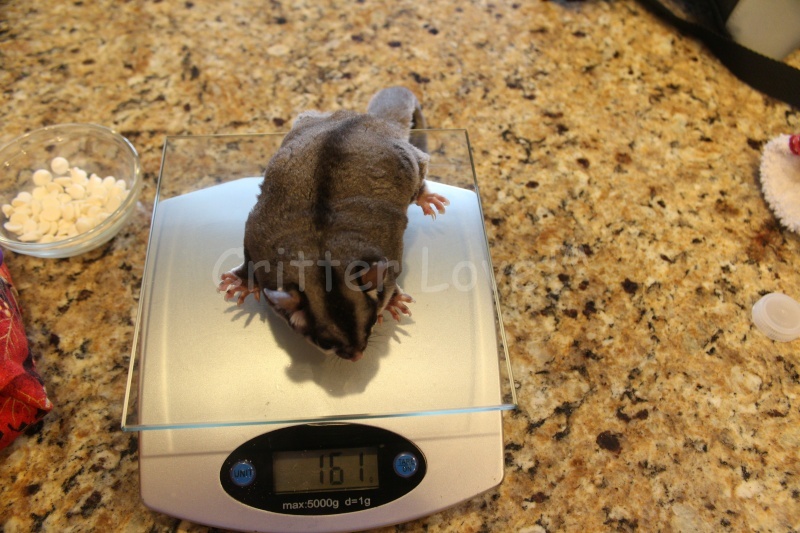 Can you post photos of your smallest adult glider and its weight and then post a photo of your largest glider and its weight? Here is a picture of a retired breeder, Lukas and his family. 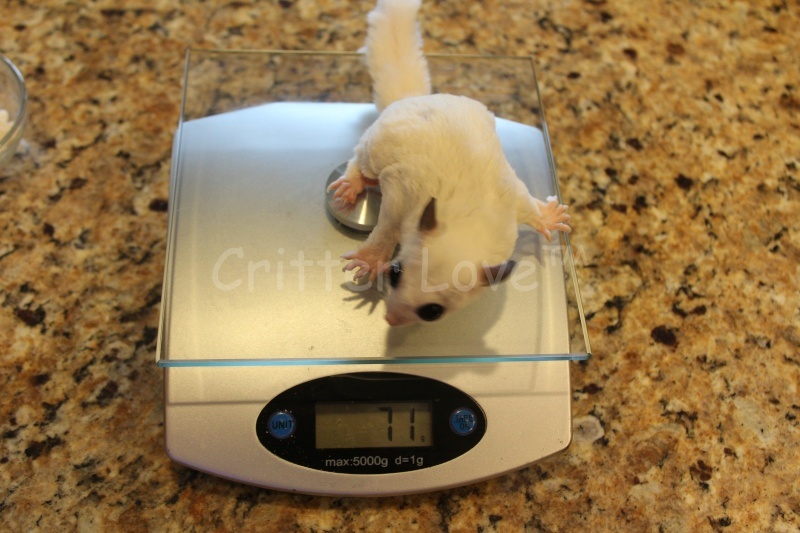 When this picture was taken, Lukas was 215 grams. His daughter Phoebe is the mosaic on the left. She was 68 grams in this picture at 1 year old. Mom Kaliyah on the top right was 73 grams. Lukas is now 232 grams. Here ya go, my smallest breeder who just had a joey come OOP and my largest breeder who just had a joey come OOP. Gliders really DO come in different sizes and shapes. And more often than not, it is just the genetic make up of the glider and nothing more. Wow! Lucas is big. What kind of diet does he eat? He looks like a cute little bear. LOL. 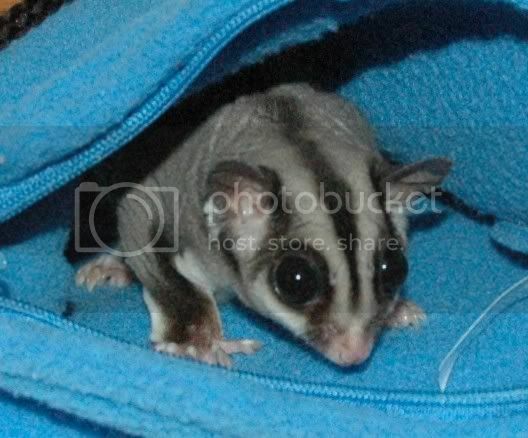 My glider was a little chunky when I first got him. He wouldn't glide. I had to change his diet and increased his fruit and veggie intake. 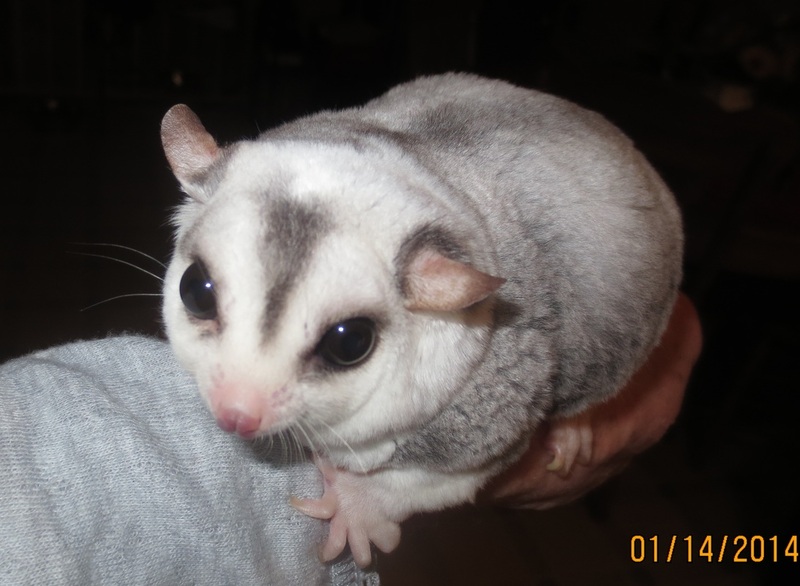 My other gliders would glide across the room and "Q" would just walk down my leg to get to the floor and run across the room. Last edited by Kesha; 08/25/14 07:38 PM. Lukas has a medical issue that contributes to his weight issue. It isn't diet related. Come on...where are all the pictures? Awe, Lucas is such a cute little pudgy guy! Here is Tucker, my chunky monkey at about 140 grams. He has a short body so he looks chunkier. This is Gizmo when I first got her, she was about 80 grams in this picture. 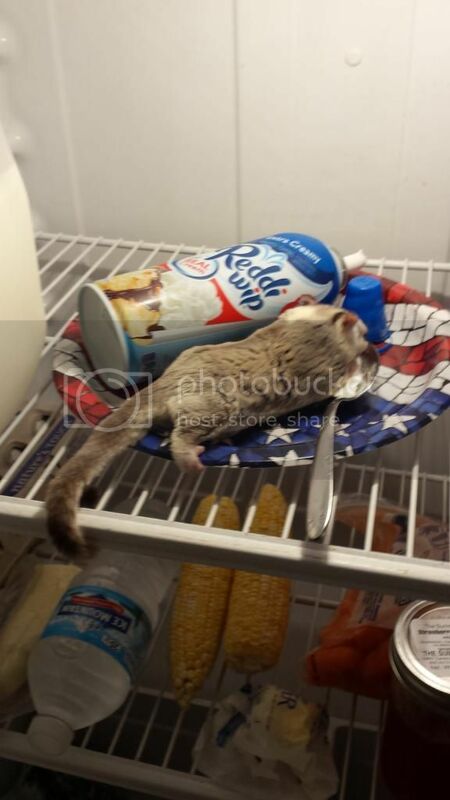 Do certain selections of the glider species become more prone to size fluctuation or changes like obesity? The only silly questions out there are the ones never asked. I can't fix stupid, but I can xray it! The different glider species can vary greatly in size. We primarily have two species (as close as we can tell, but not verified info yet). 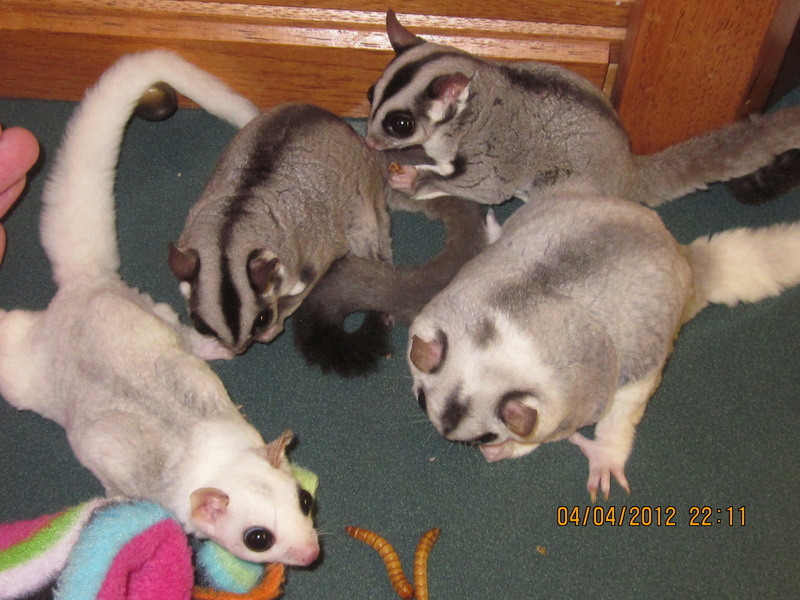 All of our sugar gliders are the same with the exception of the caramel gliders. 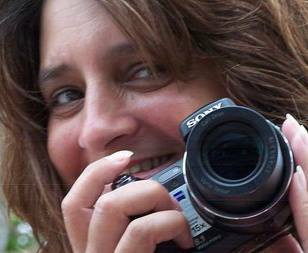 So all the pics posted are the same.